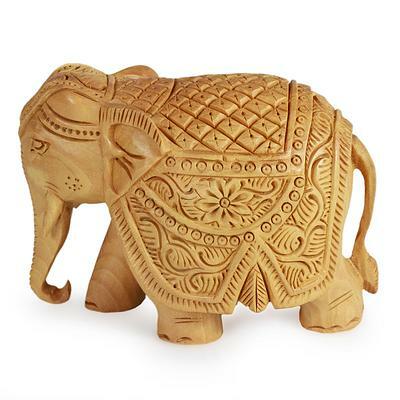 We sell high quality wooden handicrafts i.e. Vase , Ship, Boat of any size. And also Malaysian made Batiks.